Today, we review a strong Magento 2 color swatches functionality enhancement. 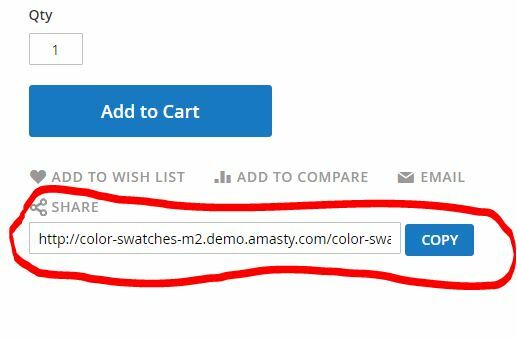 Meet the Magento 2 Color Swatches Pro extension by Amasty – one of the most reliable tools for achieving immersive shopping experience. Below, we shed light on its core features, as well as provide a backend tutorial. The frontend section of the Magento 2 color swatches extension is reviewed as well. So, if you are interested in how to improve your configurable products, you’ve come to the right place. After installing the Magento 2 color swatches extension, you will be able to represent your configurable, grouped, or bundle products in the most user-friendly way: allow customers to switch between their components (simple products) without reloads. The module allows changing main product image just on mouse hover – can you imagine something more intuitive? There is no need to click multiple times to see a new product option. Furthermore, the Magento 2 color swatches module displays only relevant information on the cart and checkout pages, as well as changes price, SKU, and description when a new option is selected on a product page. 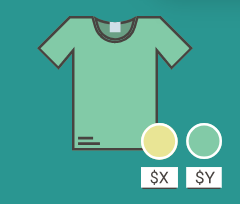 In case each simple item of a configurable product has its own price, you can display it along with color swatches, so there is no need to surf between various product pages to discover prices. 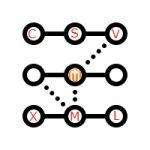 The Magento 2 module also allows placing a product matrix for configurable products, letting customers to quickly put multiple simple products in the cart. The matrix can display the price and available qty of each product option. It is also possible to choose the required quantity right in the matrix on the product page. Alternatively, you can display prices in a drop-down list of options. Moreover, you can leverage zoom and lightbox functionality to allow customers to view every detail of a product. Besides, you can use a carousel and image flipper for the goods on your web store. Other customer-oriented options include URLs for product combinations. Thus, your visitors can easily share the desired configurable product combination with friends or save it for further purchase. The Magento 2 Color Swatches extension even allows you to associate related colors in one group. As a result, when a customer searches by blue, the module will display light blue, azure, indigo, and all other colors that are in the group. 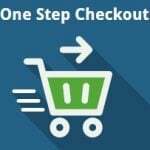 Integrate the extension with One Step Checkout. Let’s see how to manage all these features via the backend section. To configure the extension, to to Stores -> Settings -> Configuration -> Amasty Extensions -> Color Swatches Pro. All settings are divided into 8 sections: General, Reloadable Information, Product Matrix, Preselect, Zoom, Lightbox, Carousel, and Out of Stock Notification. Visible Items Quantity – set the number of products to be displayed in the swatches slider. As for the Reloadable Information section, it allows you to specify data you want to update: Name, Description, Short Description, Attributes block, SKU, or None. Besides, you should specify Dom-Selectors for the selected attributes. The Product Matrix section lets you place a product matrix for all products or specified products and add columns with available quantities of simple items and subtotal amounts. 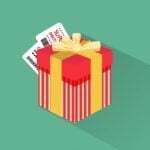 In the Preselect tab, you can set the way products are preselected when a frontend user opens a product page: either by The First Options or The Cheapest Product. Here, you can also enable “Preselect on Category Page”. Next, you can activate the zoom feature and choose its type: Outside, Inside, or Lens. Note that on mobile devices, only the Lens type can be used. 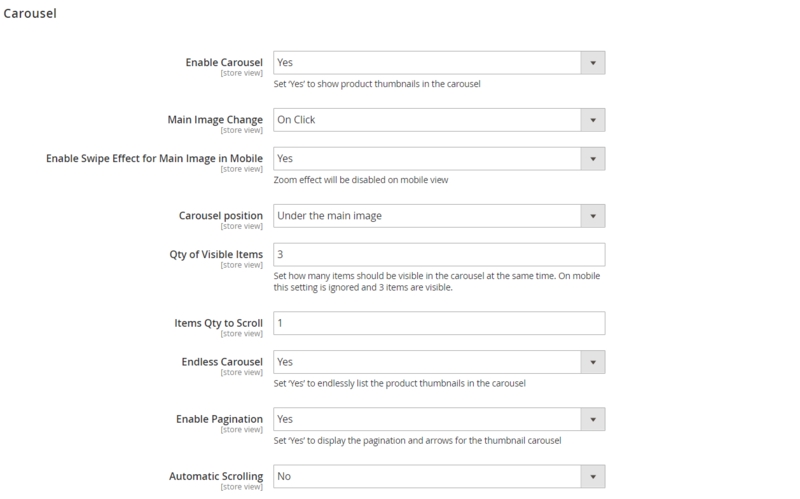 Depending on the selected type, you will need to configure appropriate settings of the feature. The Magento 2 color swatches module also allows you to enable the lightbox effect for product images in full size. You can also activate the lightbox effect for thumbnails, make it endless, select one of the available options for transition effect between slides and animation effect on opening/closing, and display thumbnail helper. 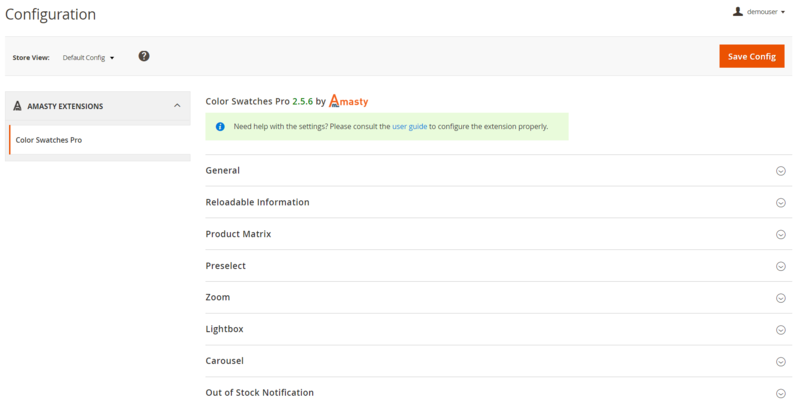 As for Out of Stock Notification, the Magento 2 color swatches extension lets you enable notifications on out of stock products back to stock. Note that it works only in combination with the Amasty Out of Stock Notifier Magento 2 extension. 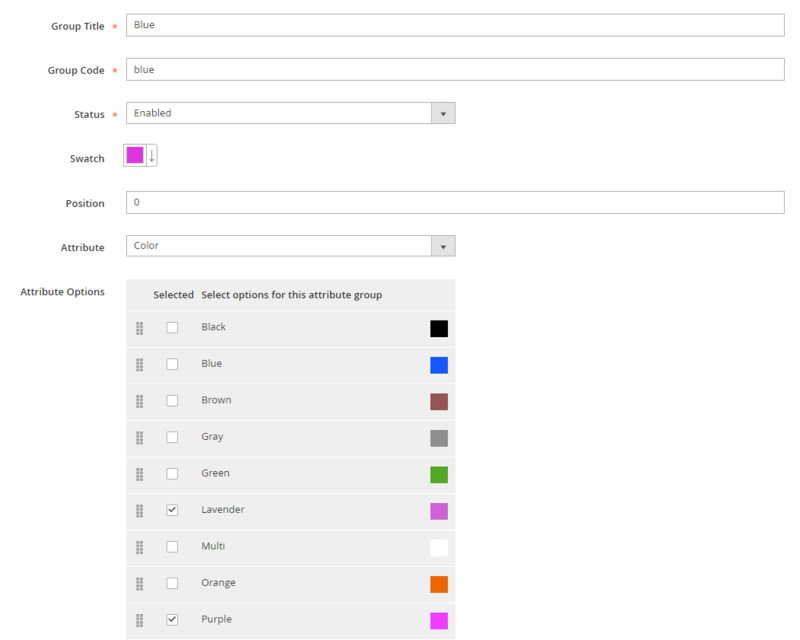 To manage group attributes, navigate to Stores -> Color Swatches Pro -> Manage Group Attributes. The relevant grid shows each existing group’s ID, position, title, status (enabled or disabled), attribute, and products options. When adding a new group, create its title and code, set the status to ‘Enabled’, select a color for the swatch or upload an image, specify its position, select an appropriate attribute and its options to include in the group. 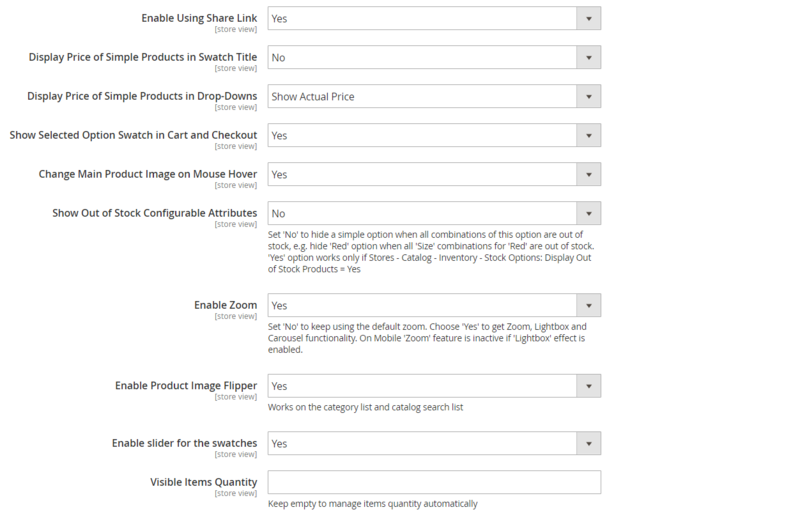 Attributes are updated on the mouse hover over the product option, according to how they are specified in the backend section. Besides, you can see the example of how prices are displayed below Magento 2 color swatches. New option: a slider for swatches can be displayed now. Now it is possible to preselect product attributes on category pages. New feature: now a product matrix can be displayed for configurable products. Information section was added to the Configuration page in the extension backend. The check for the zoom was added that can be enabled when reloading an image by mouse hover. Compatibility with the video image type was added. Now it is possible to preselect the first options or the cheapest simple item of the configurable product. New feature: an image flipper can be used to show an alternate image on mouse hover on the category page. New option: show out of stock products as crossed swatches. Now it is possible to display simple products prices below corresponding swatches for an unlimited number of attributes. NEW: The Zoom (Outside / Inside / Lens) functionality that allows viewing every detail of the product was added. NEW: The Lightbox effect when opening full-size images was implemented. NEW: The Carousel for product thumbnails was implemented. NEW: Now it is possible to change the main product image on mouse hover.